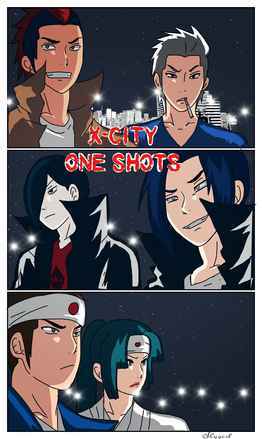 X-City. The infamous city of crime and mysterious happenings. Also said to be cursed by the original founder. In order to survive this god forsaken land, one must fight to keep his dignity. Follow he life of a young delinquent as he fights his way to the peak of becoming the number 1 fighter.